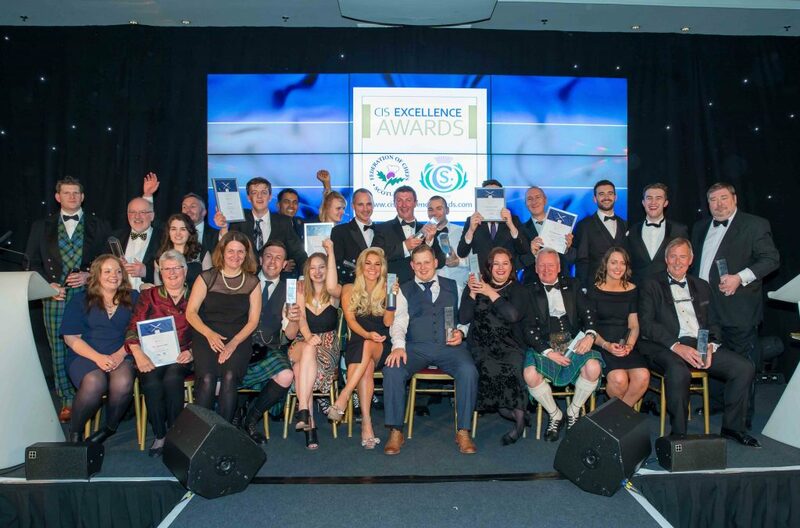 The 13th CIS Excellence Awards took place on 26th May at the Hilton Glasgow, and once again Ellis Mack were out in force. In addition to their supporting sponsorship, the recruitment specialist designed and staffed the Ellis Mack After-Party Cocktail Bar (above) for the first time this year. Offering a choice of two specially created cocktails made with either Grey Goose vodka or Pickering’s Gin, the EM team were in full-on party mode. 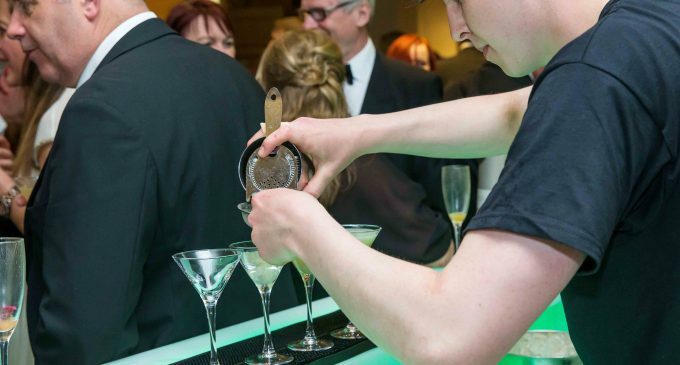 Director Simon Wright says: ‘The bar this year was a great success, and the cocktails our staff were mixing up were off-the-scale delicious. As soon as the main ceremony had finished, the audience made their way out of the main ballroom to sample the two cocktails, devised in conjunction with L.A. Bartenders. To see the full list of winners and finalists from this year’s awards – plus all the pics from the night itself – visit www.cis-excellenceawards.com. As a finalist at this year’s CIS Excellence Awards, Firebrick Brasserie is the freshest new addition to the fine dining scene in the Scottish Borders. Located on the main street in Lauder and jointly owned by chefs David Haetzman and Amanda Jordan, the restaurant opened its doors to rave reviews in August last year. Cooking the best locally sourced, seasonal ingredients with style and simplicity in a relaxed setting, David and Amanda provide diners with an exceptional all-round experience allied to an eclectic wine list. 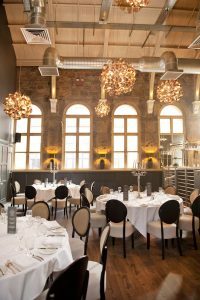 To make a reservation, call Firebrick on 01578 718 915, or visit www.firebrickbrasserie.co.uk. With allegedly more restaurants per head than any other city in northern Europe, Edinburgh is well-known worldwide for being ahead of the game. 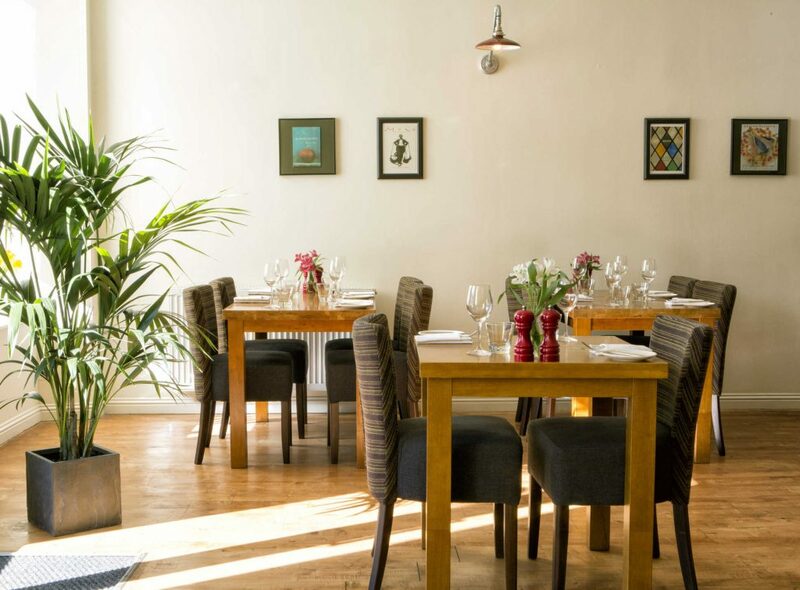 Its self-styled Michelin Mile – an area of Leith with an impressive number of Michelin-Starred establishments – attracts visitors from around the globe, and is helping to establish Scotland’s capital as a culinary destination in its own right. In recognition of the city’s vibrant restaurant scene, Ellis Mack has established a new ‘temp chef’ service in the city. 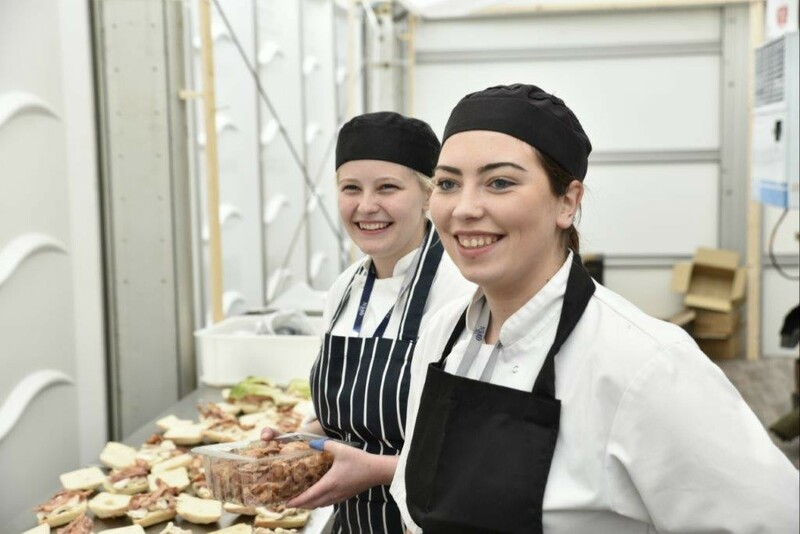 With a pool of fully registered, reference-checked head chef and chef de partie candidates, the recruitment specialist is answering demand for relief chefs throughout the sector, from pubs and contract catering to bistros and fine dining. Offering competitive rates to ensure businesses maximise the opportunities of the forthcoming Edinburgh Festival, the recruitment team can help you achieve your commercial goals this summer. The Ellis Mack Recruitment Role Call! Requiring a talented, commercially focused area manager with experience of running demanding and high volume contemporary bar and restaurant operations, the role requires travel throughout Scotland and the north of England. Closing date: 31st August 2016. Visit www.ellismack.co.uk to apply. Seeking a group social media/PR guru for their client’s multi-site hospitality business, Ellis Mack Recruitment are looking for a talented individual who is able to create a brand fame, drive customer engagement through first-class social media campaigns and play a pivotal role in driving brand affinity. Closing date: 31st August 2016. Visit www.ellismack.co.uk to apply. 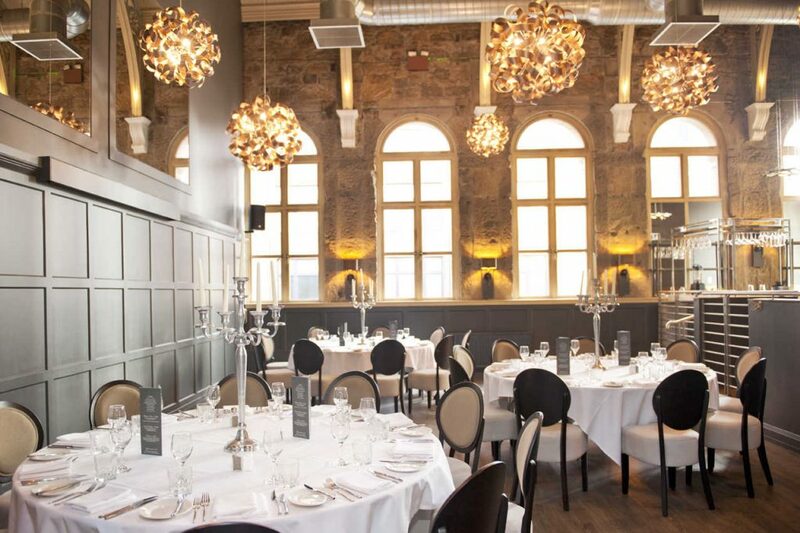 With its stunning, recently refurbished private dining room, Metropolitan Bar and Restaurant in Glasgow’s city centre (pictured above and right) is the ideal venue for both private and business functions. A versatile space which has become increasingly popular for drinks functions, corporate and networking events, presentations and private meetings, the dining room can accommodate up to 60 seated guests, and up to 80 for drinks parties. General Manager Gary Ross says: ‘Our new exclusive-use area (pictured above and right) will impress both friends or business associates for a private get-together. ‘In addition to business functions during the week – for which we installed state-of-the-art audio-visual equipment – we’re also targeting the wedding market by doubling capacity from 30 to 60 people. For more information on hiring the facility, visit www.metropolitan-bar.com/private-dining/.